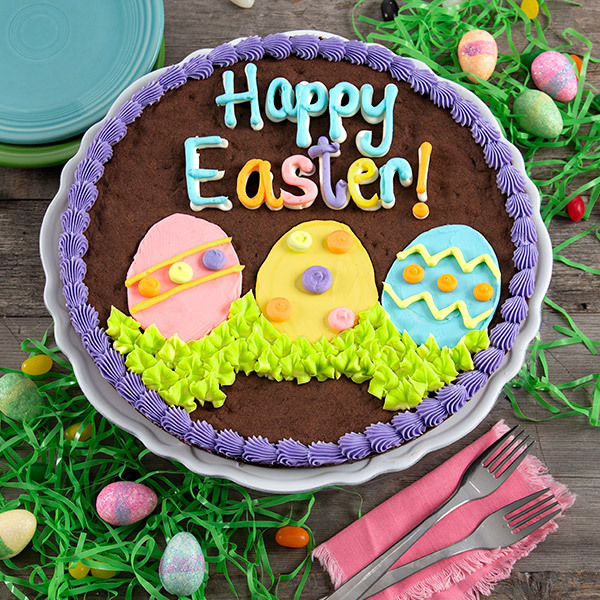 Easter makes us want to celebrate the warm times to come and what better way to celebrate than with a decadent chocolate brownie cake? You’ll be treated to a luscious chocolate flavor with every bite! Send someone special this decadent 12-inch cake as a reminder of the sweet life!